Rush Masters is a division of the Rush Athletics USA. 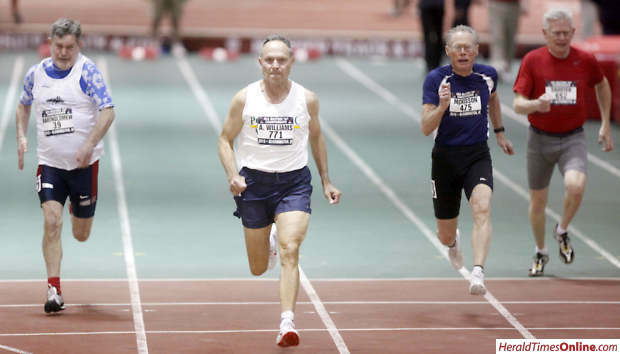 We organize and conduct a full range of activities for master (ages 40 and up), sub-master (ages 30-39), and open (ages 19 to 29) athletes who otherwise would not have the opportunity to enjoy the full benefits of participating in running, race walking, and track and field in Illinois. 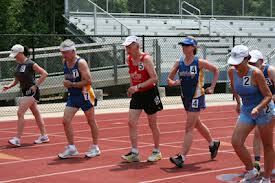 Adult Athletes (competitive): Open to adult athletes who wish to compete at any level in track and field, road running, trail running, marathons and triathlons and other competitive running endeavors. Adult Athletes (non-competitive): Open to adult athletes who wish to get in shape and stay in shape as they pursue health and fitness. The mission of the Rush Masters program is two-fold. 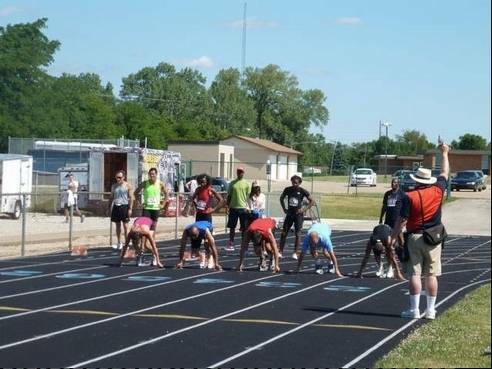 First the program is aimed at promoting interest and participation in the sport of Track & Field. 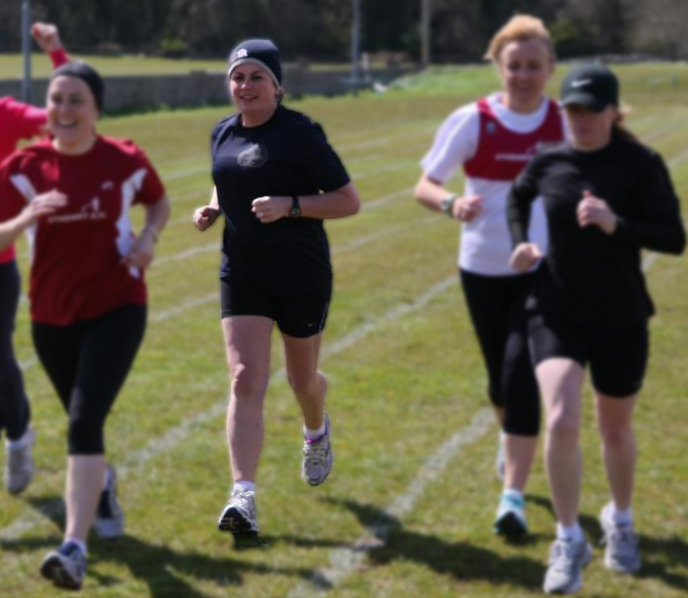 We do so by providing a base of operation and development for the Masters Athlete. At all times we remain as ambassadors to the the sport. Second, the program provides opportunities to help defeat many of the preventable health issues which plague our communities. Through education, various support initiatives, and forums, we endeavor to transition non-active, sedentary lifestyles, to healthy active lifestyles. Please come and meet us at our weekly workouts. If you like what you see, you can join our group and experience the support and friendship of our many members. and more! 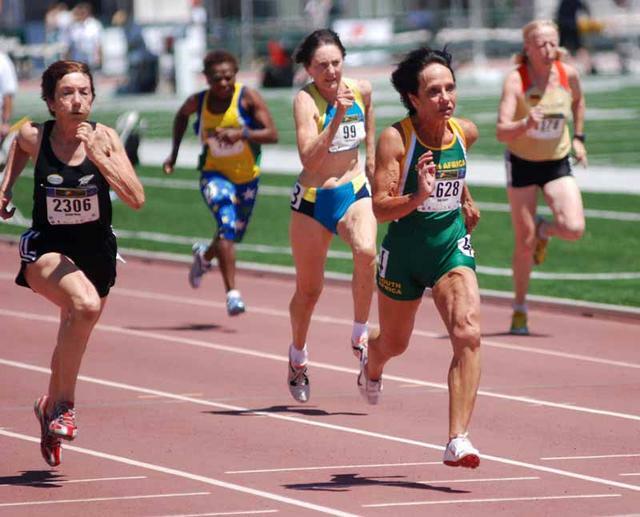 Hundreds of competitions are held annually, including local USATF-sanctioned meets, all-comers meets, National, Regional, and Association Championships. 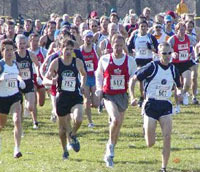 Masters long distance running events take place at road races, cross country meets, and mountain/trail runs, with distances ranging from 1 mile to 100 miles. 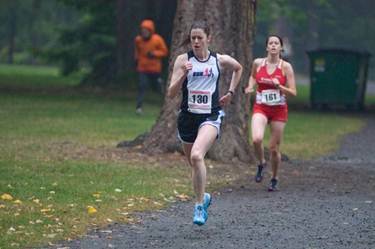 Thousands of road races are held throughout the year, both locally and nationally, where masters athletes can compete for age-division honors. 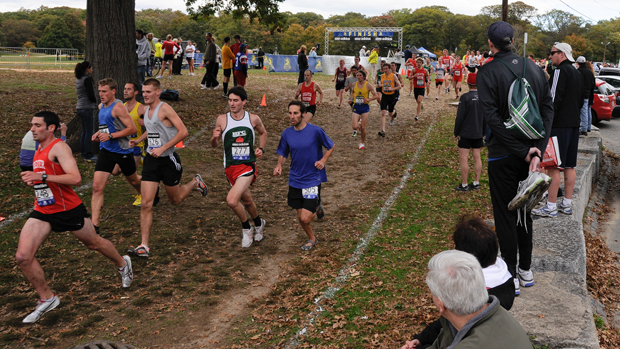 Cross country meets are often held in the fall and winter, and many meets include a team scoring component that provides a platform for camaraderie and teamwork. Mountain and trail runs provide masters athletes an opportunity to run on terrain that is generally more rugged and challenging than standard cross country courses. Many such events are held in parks and mountain resorts. 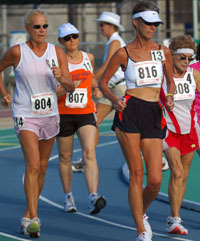 Masters race walking events occur both on the track and on the roads. Distances range from 1,500 m (1 mile) to 50 km (31 miles). 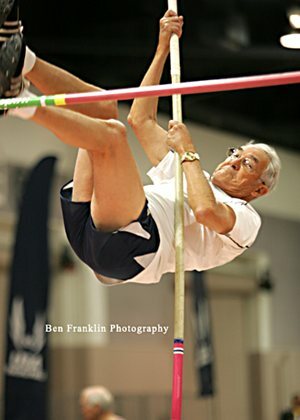 Competitions are conducted throughout the year in a variety of USATF-sanctioned events and National, Regional, and Association Championships.